For when you just need to get sh*t done. We're all busy, right? That's just a fact of life. The last time I wasn't busy was in 1996. 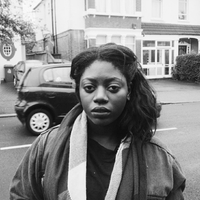 Because we know how busy you are, we've put together some helpful hacks for you, our faves. Need some extra help studying? Quizlet lets you view other students' study materials on a ton of topics. When you're done with an essay, upload it to a website called Grammarly. It will check your spelling, grammar, and punctuation for you. Chew a stick of gum while studying for that big test. Research suggests that may help you retain information. Google not quite going the extra mile? Wolfram Alpha is the best alternative for more complex questions. I promise. Hate citations? This site will do your citations for you in whatever format you choose. Do ALL your assignments on Google Drive. You can access your files across devices from anywhere just by logging into your email account. If you want to view a message on Whatsapp without the read receipts, simply put your phone on airplane mode, check out the message, and exit the app. Switch back to normal mode and it will still say the message is unread. This cool site will let you write notes that self-destruct after being read. Want your phone to charge faster? Charge it in airplane mode. 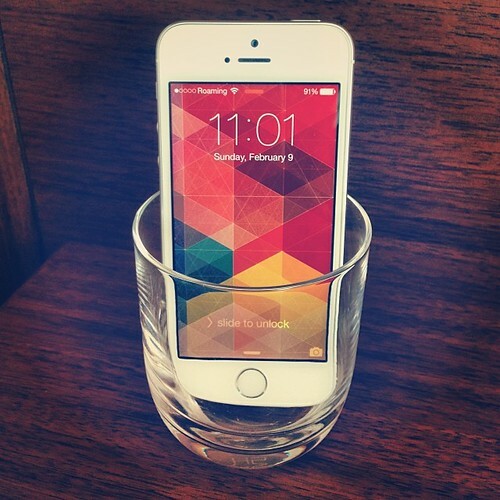 Create some portable speakers on the fly by placing your phone into a cup to amplify the sound. Need a place to stash your cash on a night out? Put in between your phone and your phone case. That way you can look after your stuff without even looking after it. Need some good excuses for why you can't do something (because the fact that you just don't want to?) here ya go. Bad at saving money? 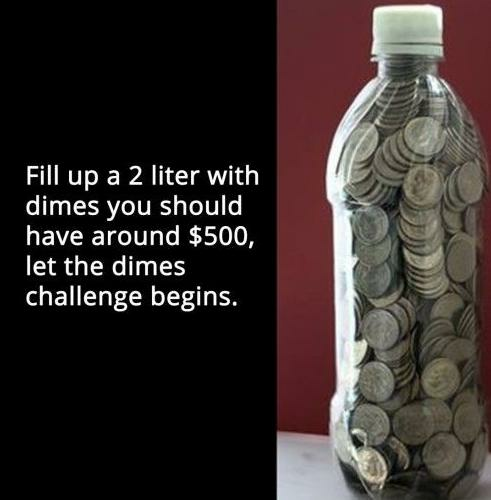 Try this challenge. LifeHack: Put a family contact in ur cell directory under ICE (In Case of Emergency). First responders trained to look there in an accident.